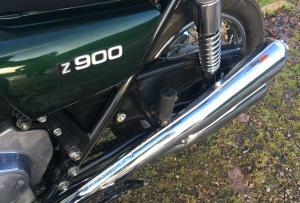 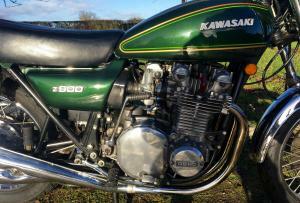 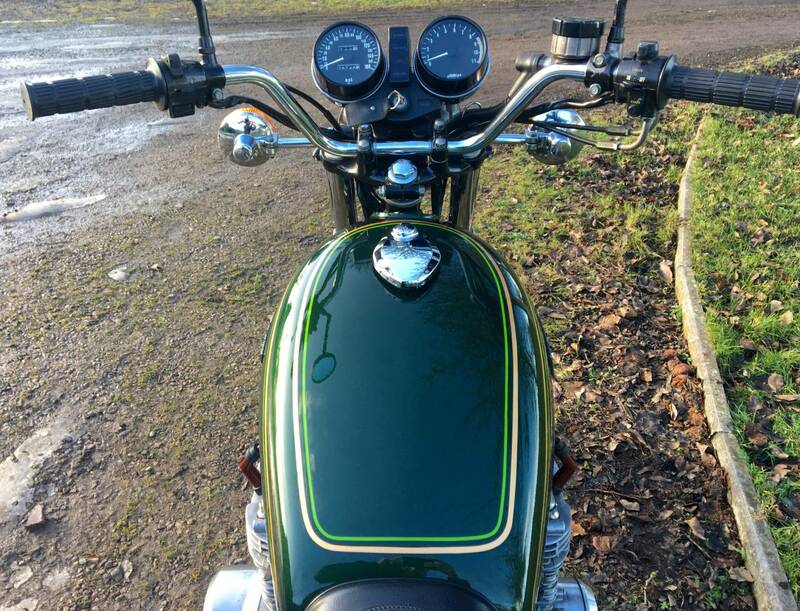 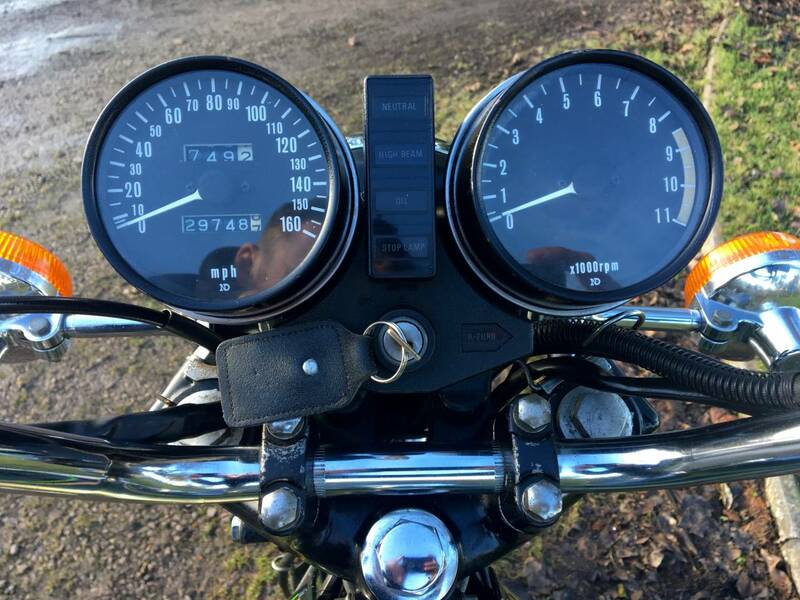 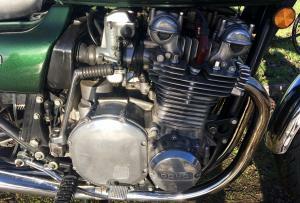 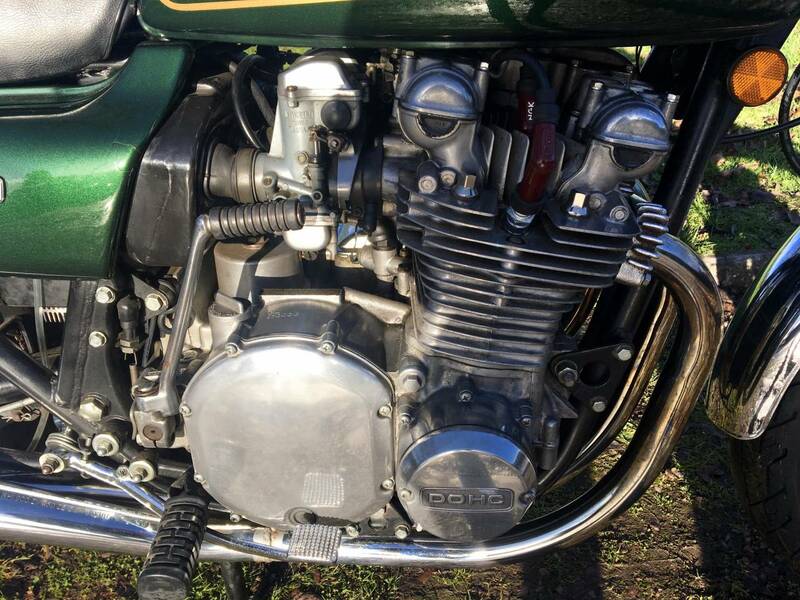 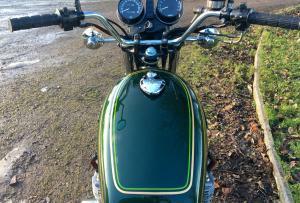 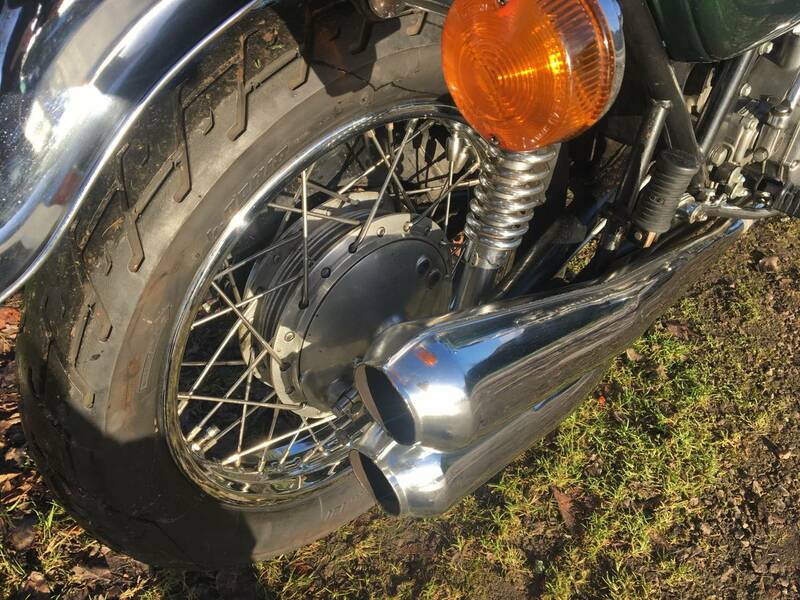 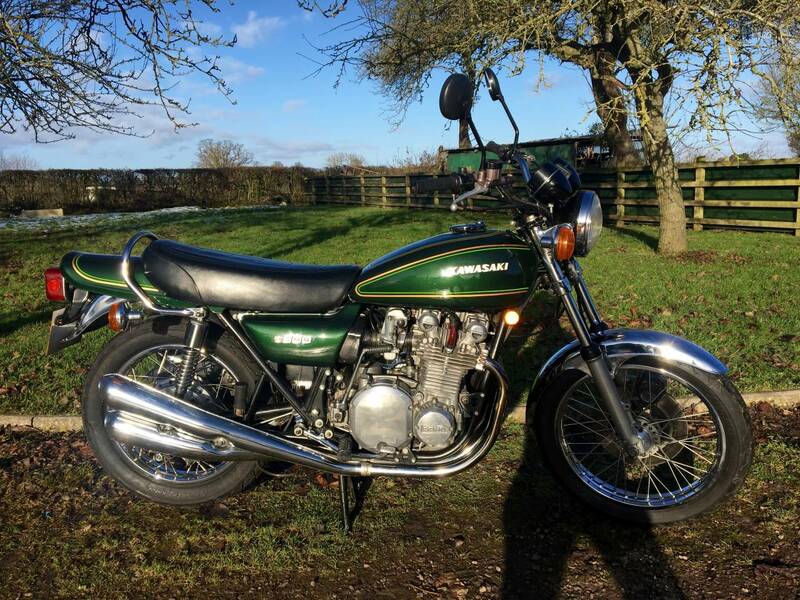 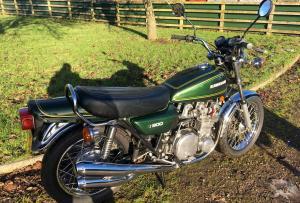 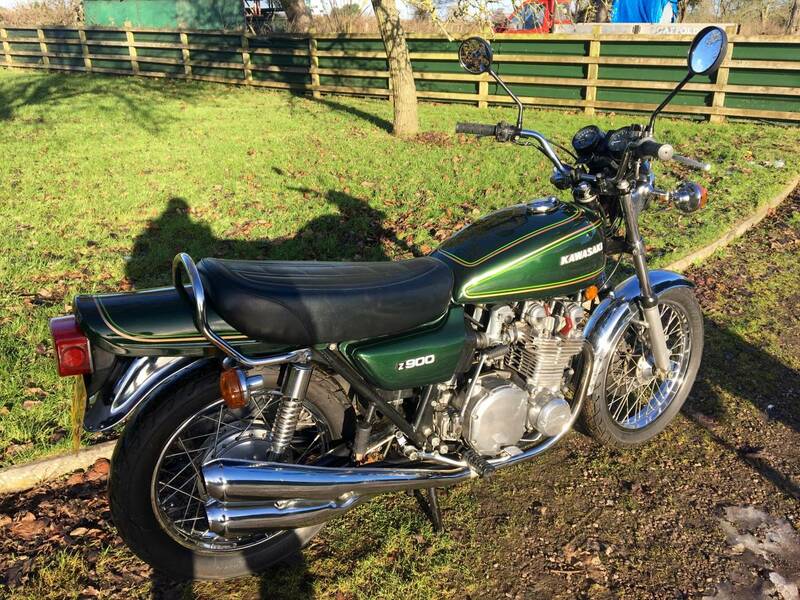 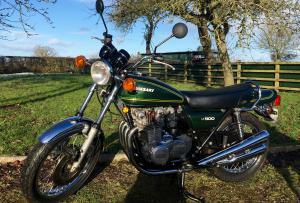 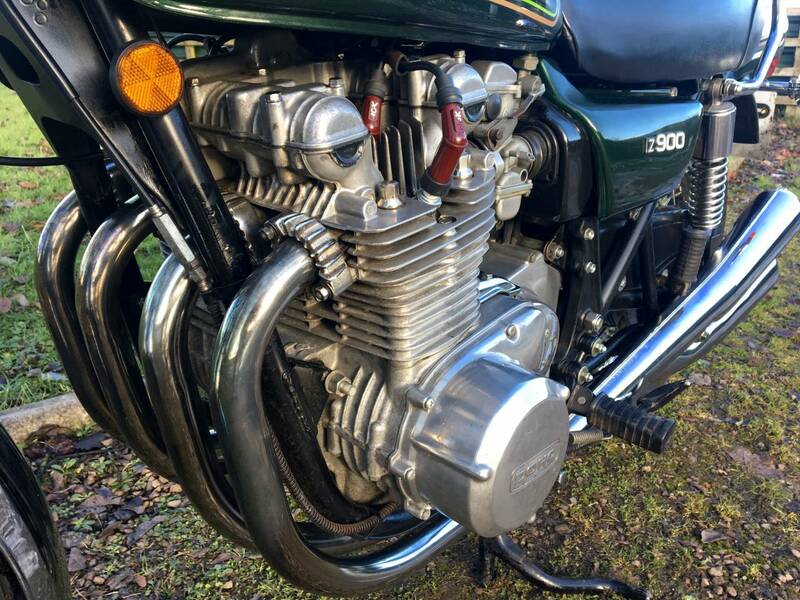 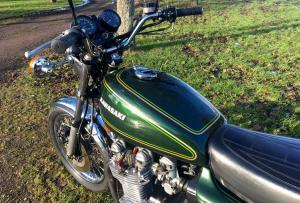 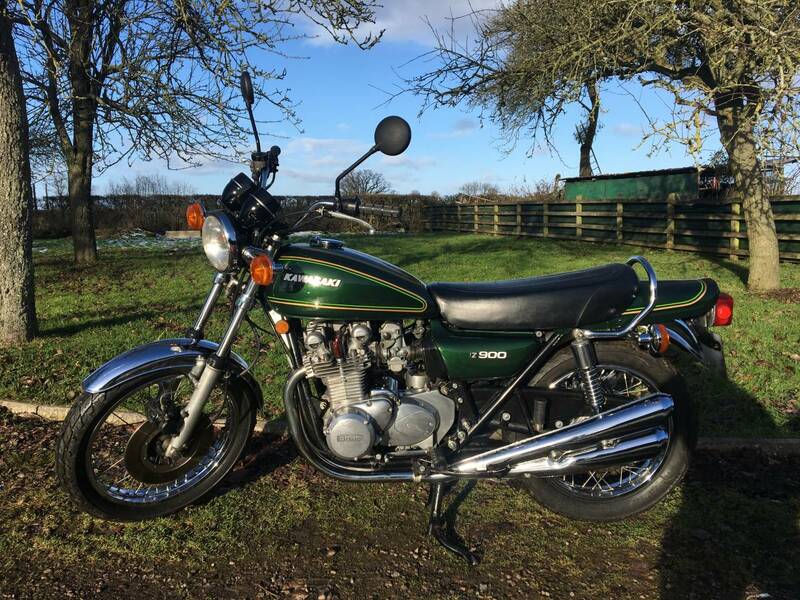 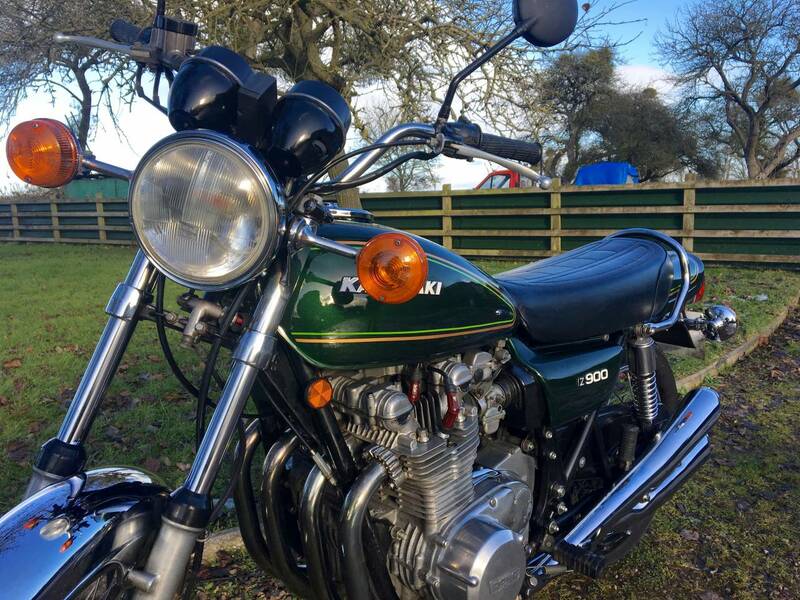 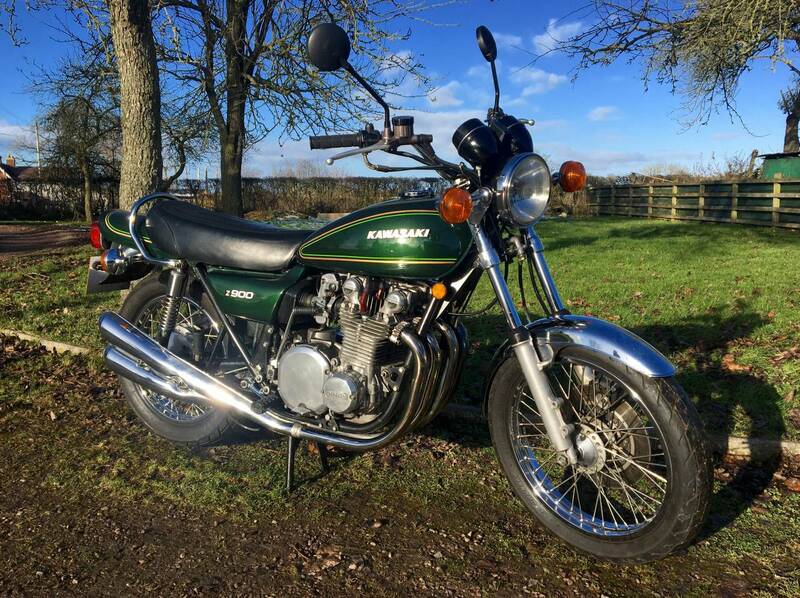 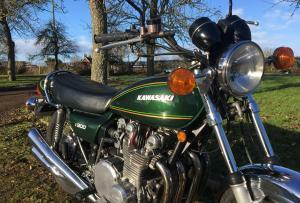 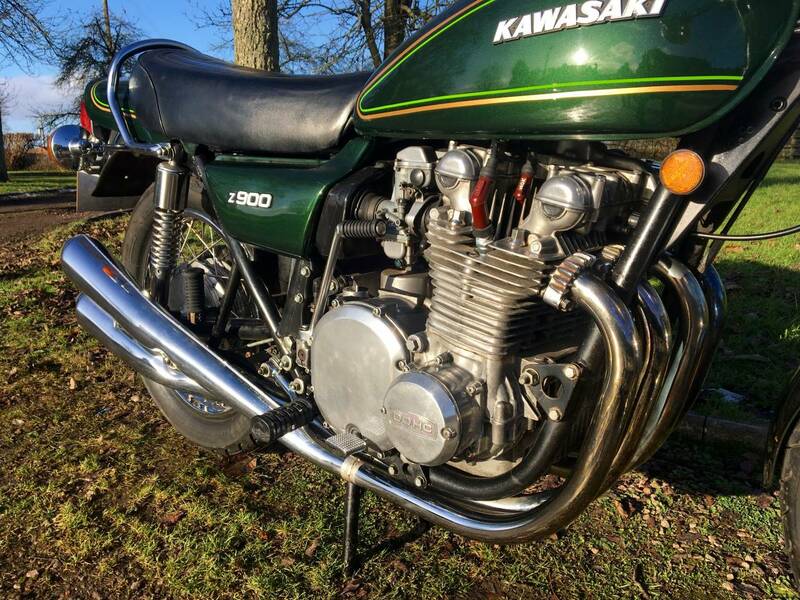 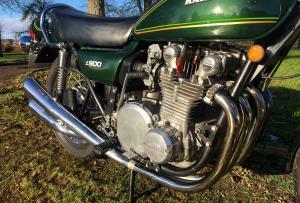 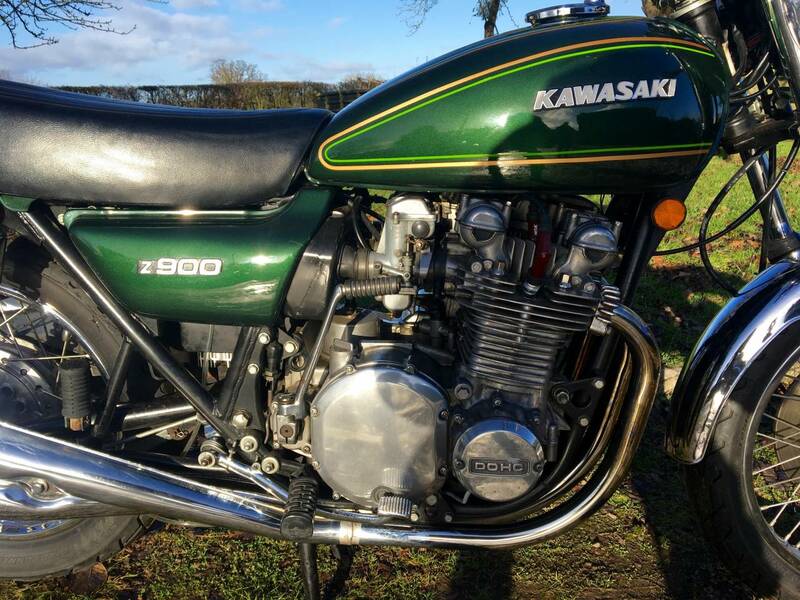 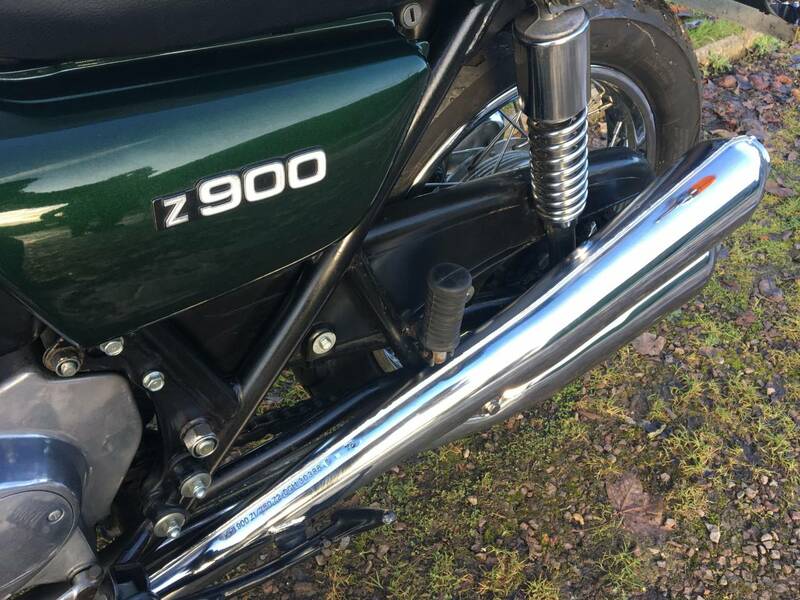 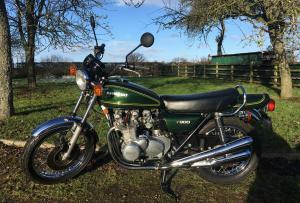 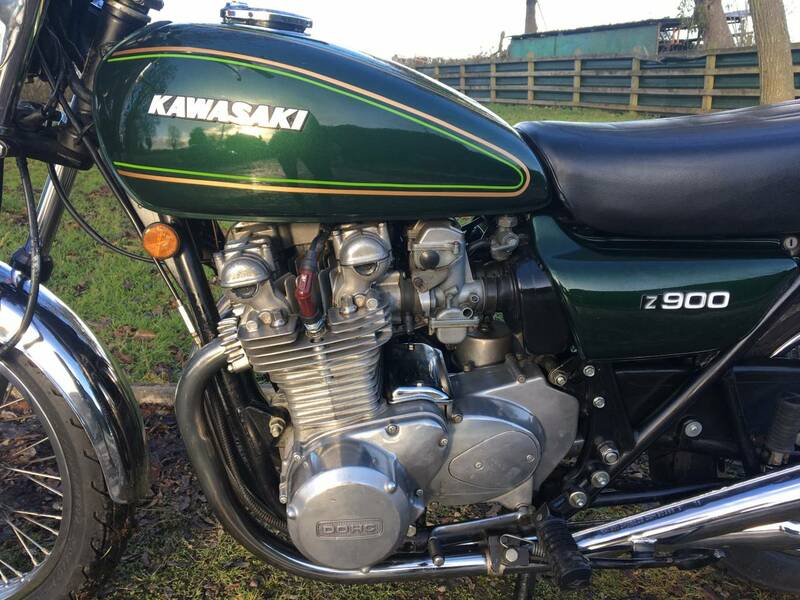 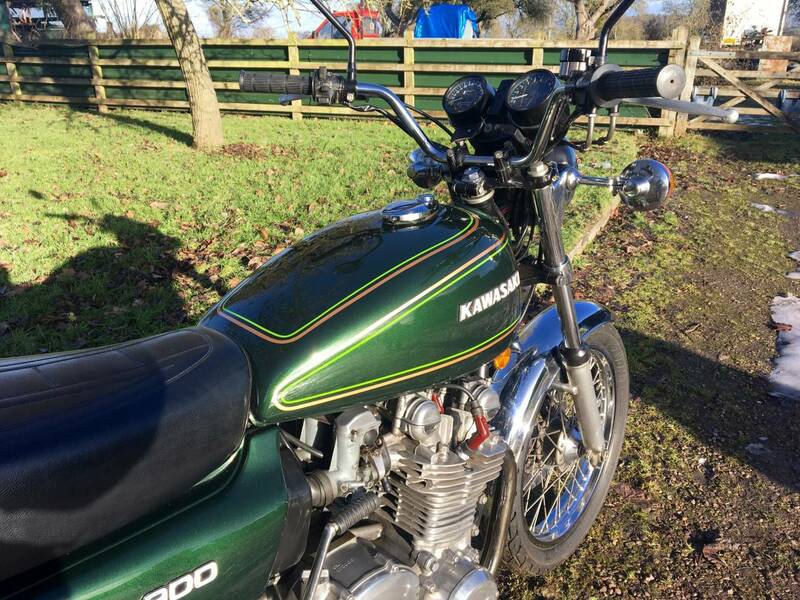 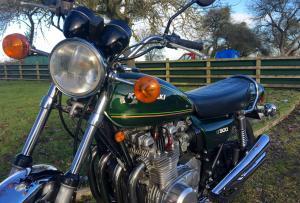 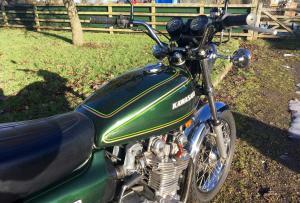 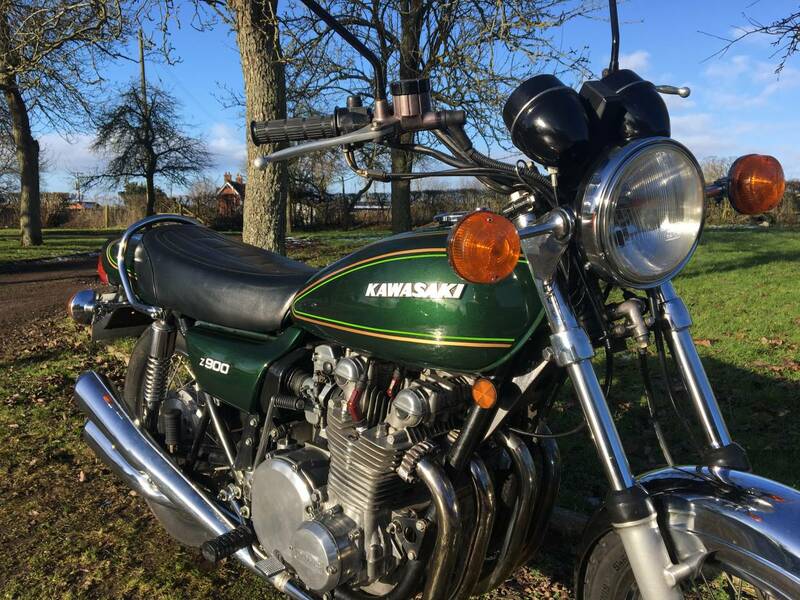 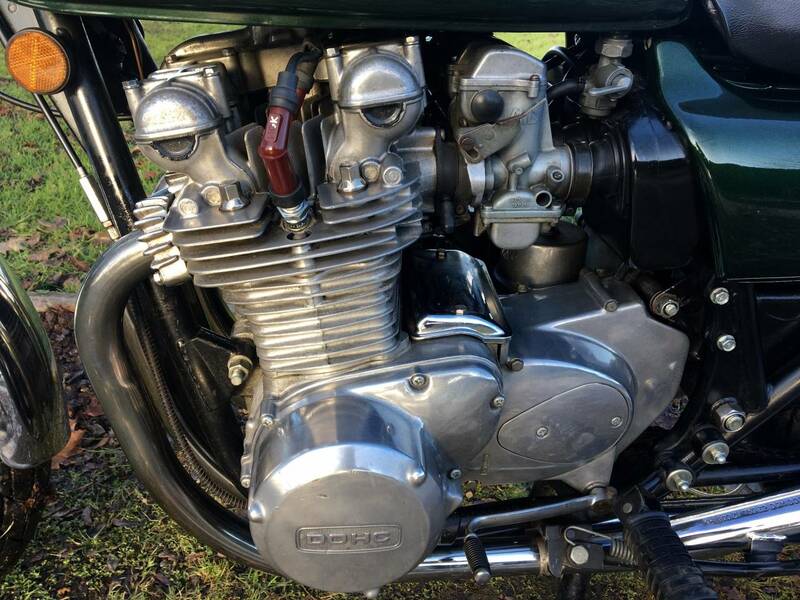 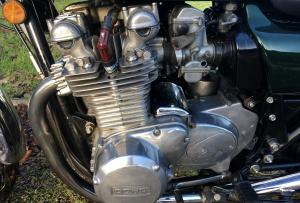 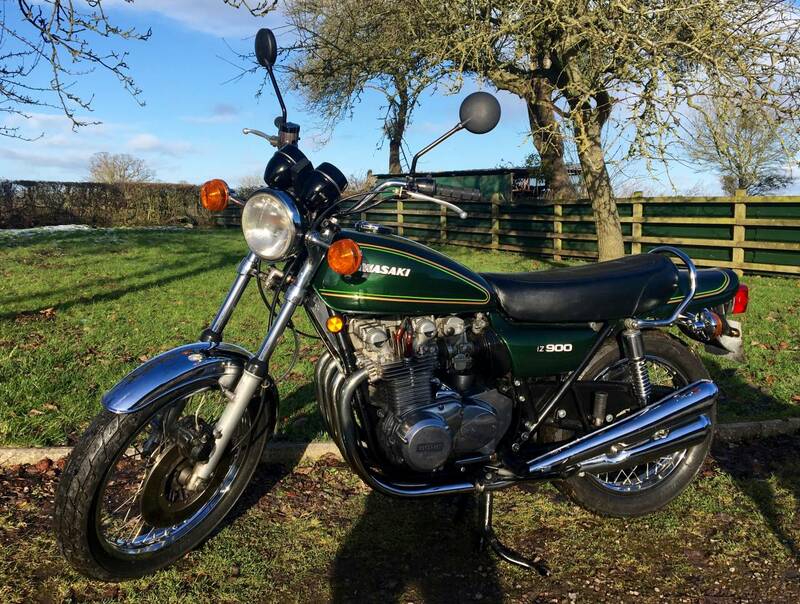 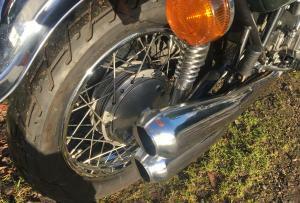 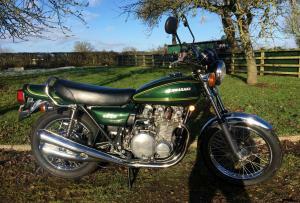 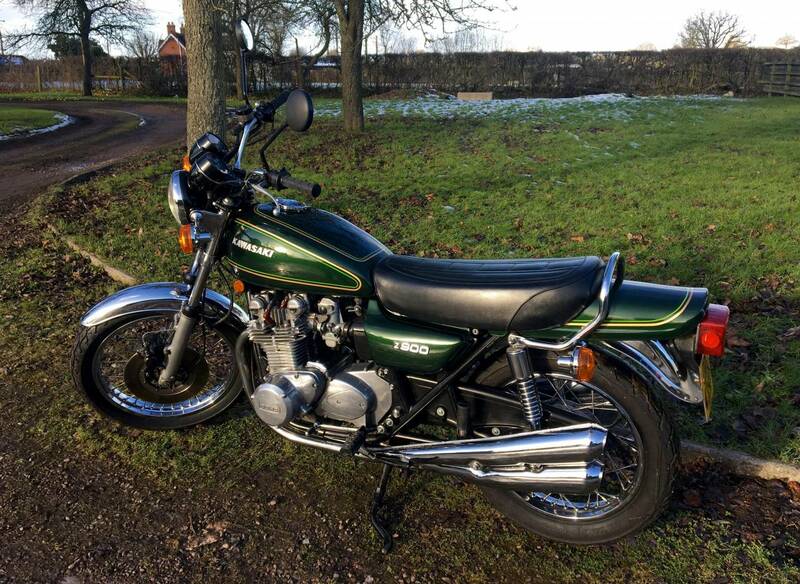 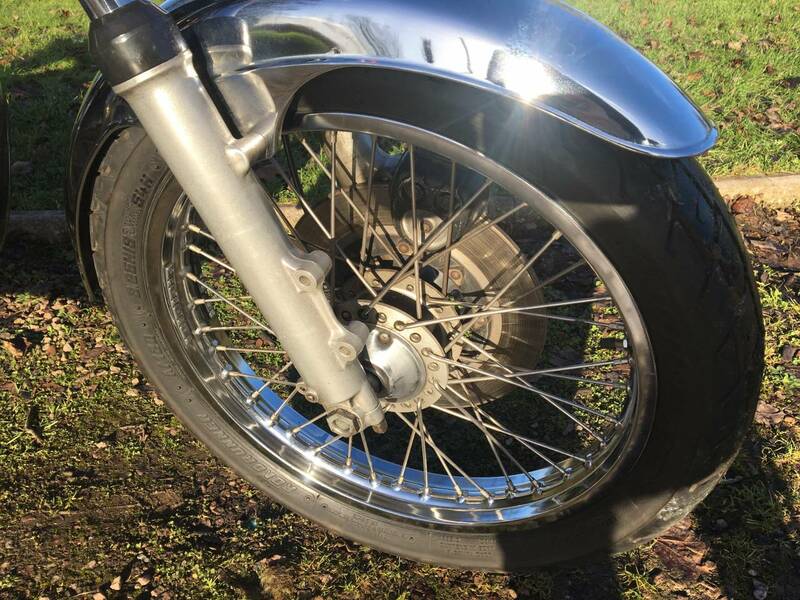 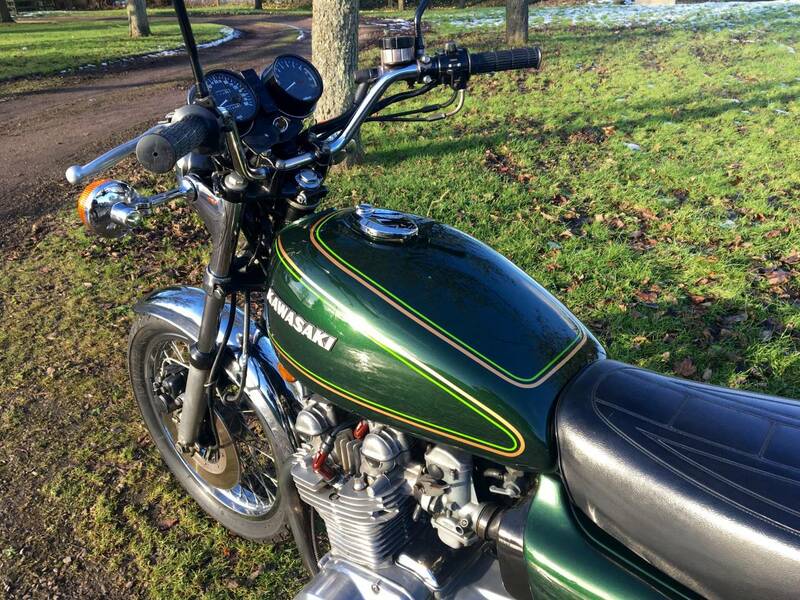 Kawasaki Z900 1976 , Extremely Original In Candy Green , With Very Low Mileage Of 29000 Odd Miles And Mots To Back This Up Back To 1996 ! 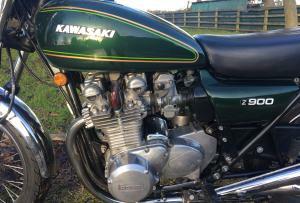 Kept In Lovely Order By The Last Owners. 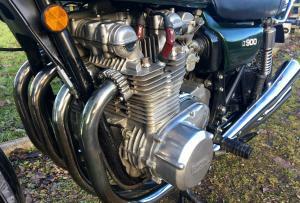 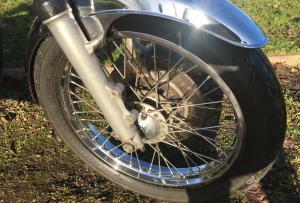 Starts On The Button , With A Very Quiet , Smooth , Responsive Motor. 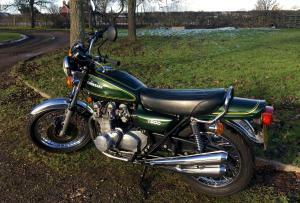 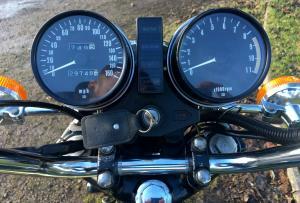 Great Machine And A Good Investment.